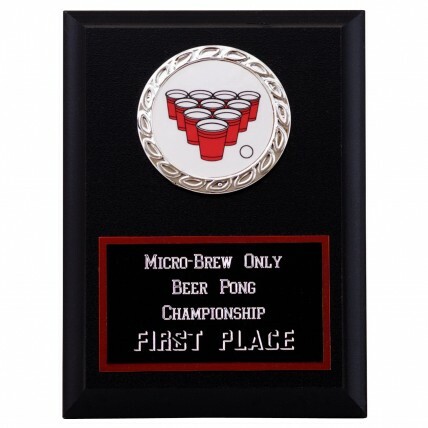 At your next party or event be ready for that inevitable beer pong game. 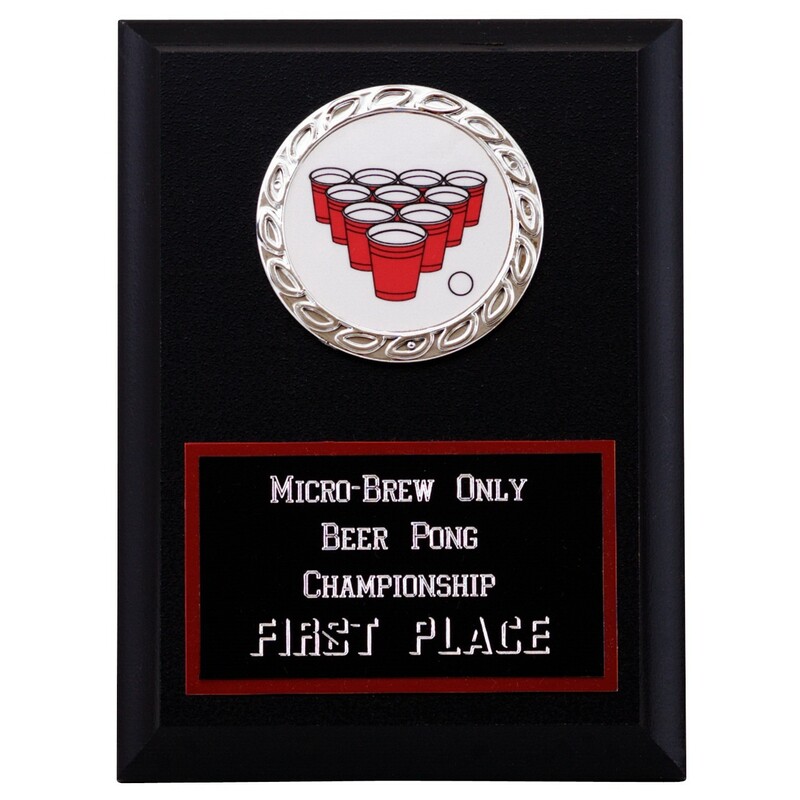 The Beer Pong Champion Plaque is certain to take your game to the next level and increase the competitive edge. Whether you are on fire, heating up, or getting completely smashed, this plaque is sure to be the highlight of the night, with everyone fighting to get their hands on it. Give your winner a prize that will help them gloat, and make your party one to remember!